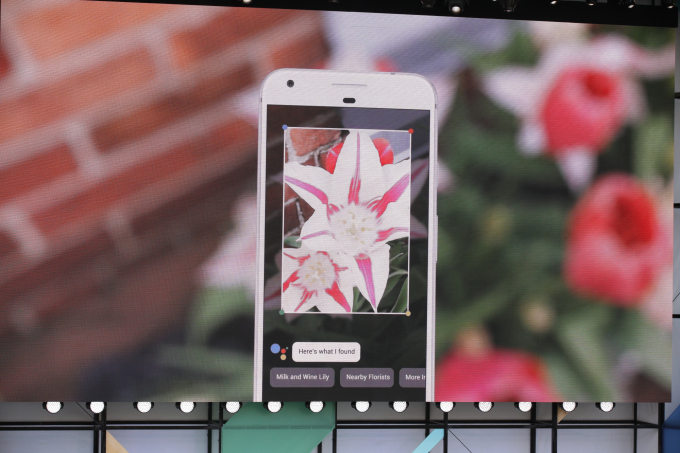 The Google Lens, albeit imperfect, can still do a lot of great things. Apart from recognising text, translating foreign languages (to the best of its ability) and reading barcodes, the assistant can now recognise different breeds of cats and dogs. Not a highly requested feature, but still good to have. The company promised to roll it out at Mobile World Congress 2018, and it looks like the update is going live now. Until now, when you ran a picture of your fluffy friend through the Assistant, all you’d get is a generic “this is a cat/dog” reply. Now, when you take a photo of an animal, you can use Lens to help identify its breed and get more information. The functionality is now starting to appear for users. In a blog post detailing other animal features for the image and backup service, Google notes that Lens for both Android and iOS can identify breeds and provide more information. If Lens lens fails to recognise a breed accurately, it will offer up a carousel of possible results, stating“I think one of these breeds is a match.” Selecting one will load the appropriate card with more details. The feature is also live on the Lens found through the Google Assistant on select flagship devices and is working on the Pixel 2. While still a relatively trivial feature, it’s a fun one to demo for people.